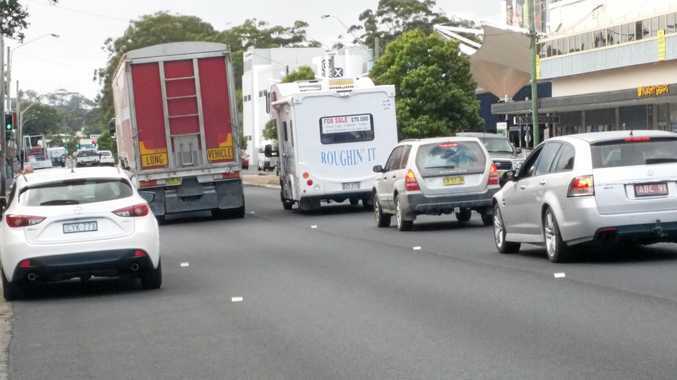 IT'S been revealed that the Roads and Maritime Service wrote to the Department of Planning and Environment on June 16 advising of their 'design changes' to the Coffs Harbour Bypass. Councillor Sally Townley has obtained correspondence from the Department of Planning and Environment (DPE) in response to: 'an email dated 16 June advising the Department of the design changes to the Coffs Harbour Bypass proposal. 'I understand the proposal design has been amended from having three tunnels to be replaced by two cuttings and one land bridge'. In order to change the design the RMS needed to seek approval from the department specifically to see if the existing Secretary's Environmental Assessment Requirements (SEARS) issued on October 31, 2017 would still be met if the changes went ahead. The department responded to the RMS's email on August 21 informing them that the changes to the bypass design would not require an amended SEARS. "Despite Roads Minister Melinda Pavey's statement that no decisions had been made, we now know for certain that three tunnels were included in the RMS's plans up until June this year. "This shows the duplicitous attitude displayed by the RMS. On May 16, the Deputy PM came to Coffs Harbour to announce the bypass funding and showed a plan with three tunnels. Just four weeks later, the RMS recanted their position and quietly removed the tunnels. "How can we have any faith in a government which makes a huge fanfare about the funding announcement, gains community support for this long-awaited project and then proceeds to change the project to something cheaper, which will have a massive impact. Did they honestly think nobody in Coffs would realise?" 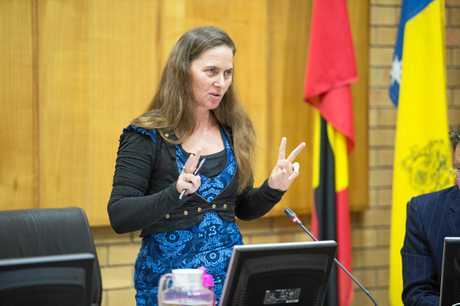 Dr Townley, who is the Greens candidate for Cowper, has lodged GIPA (freedom of information) requests for further details but these applications have been refused. She says community groups have been actively pursuing information, despite what she claims is a marked lack of transparency surrounding the project. "We have seen very limited public consultation, removal of the scale models, scanty information about the concept, unexplained delay in release of the EIS, the recent and surreptitious removal of tunnels. 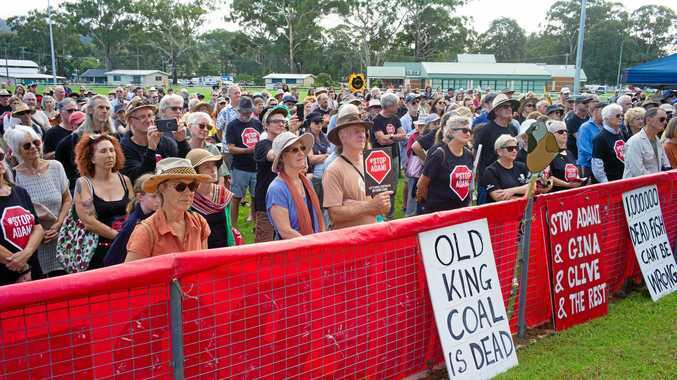 It shows a complete lack of respect to the people of Coffs Harbour, who deserve much better".